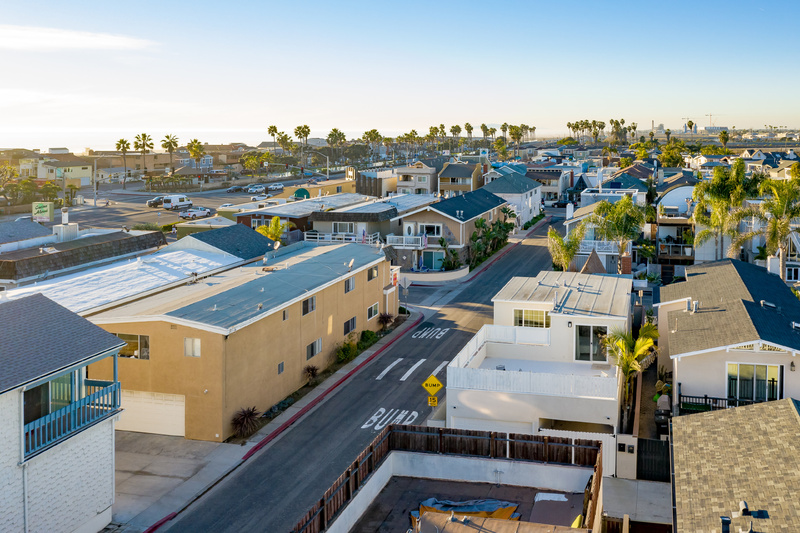 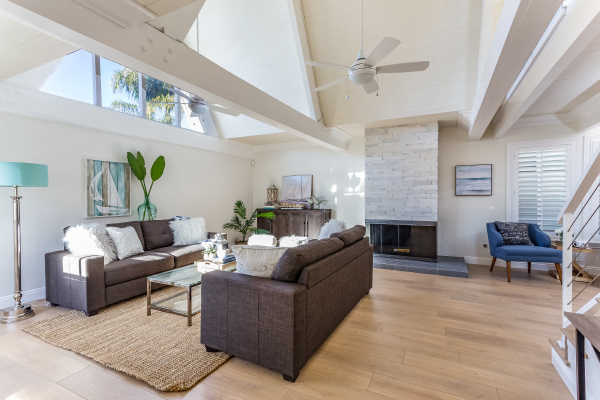 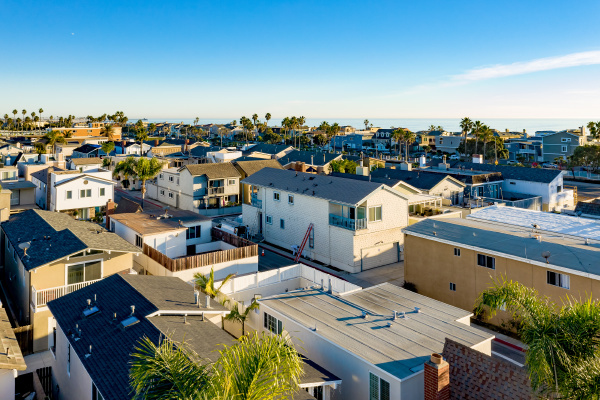 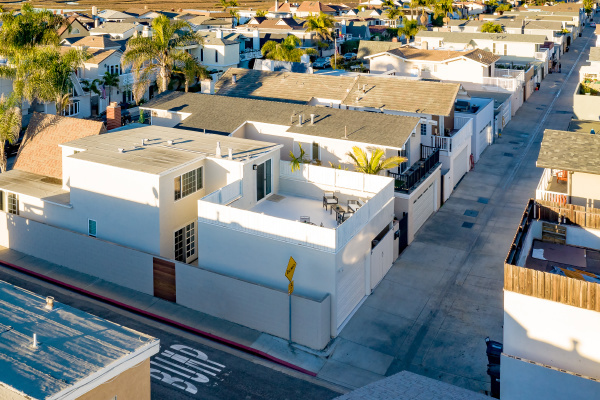 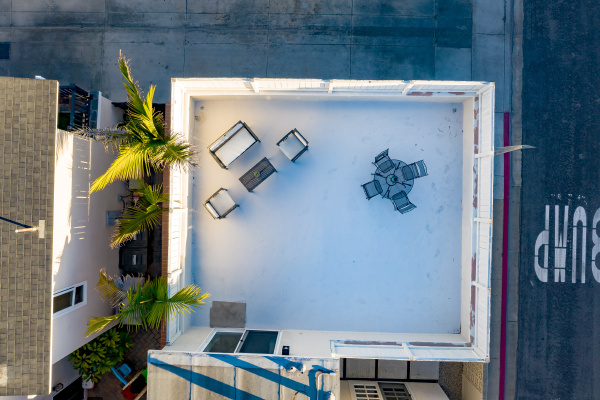 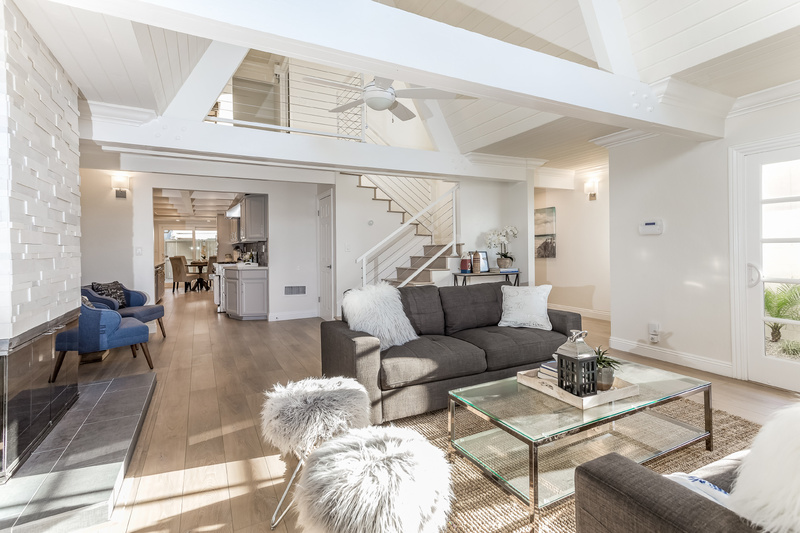 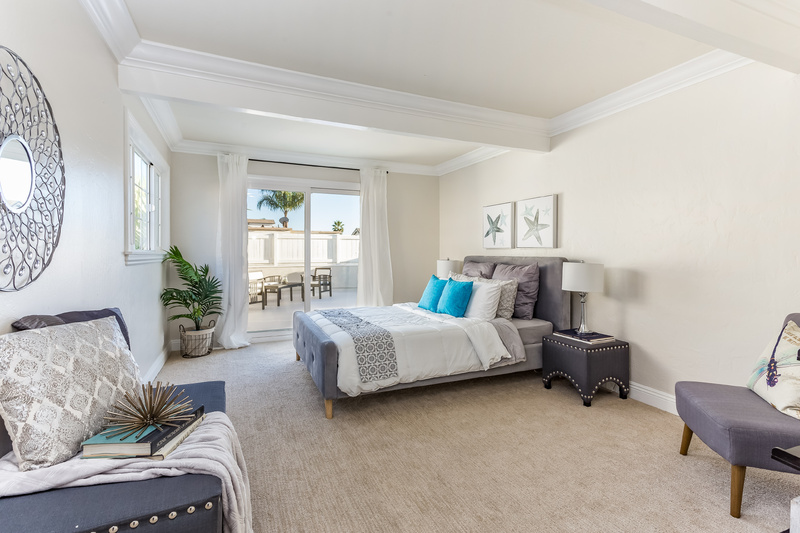 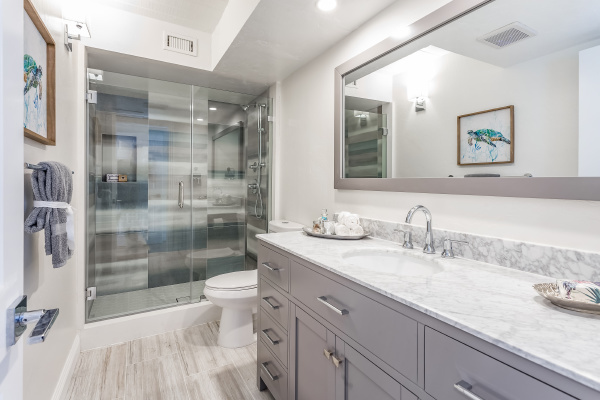 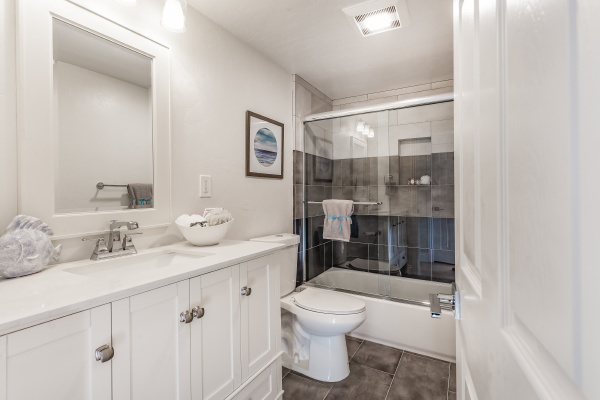 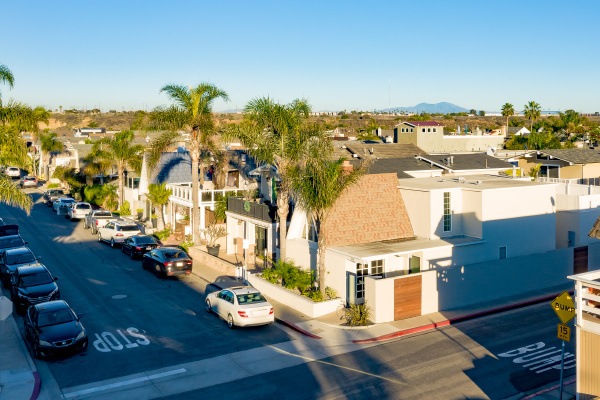 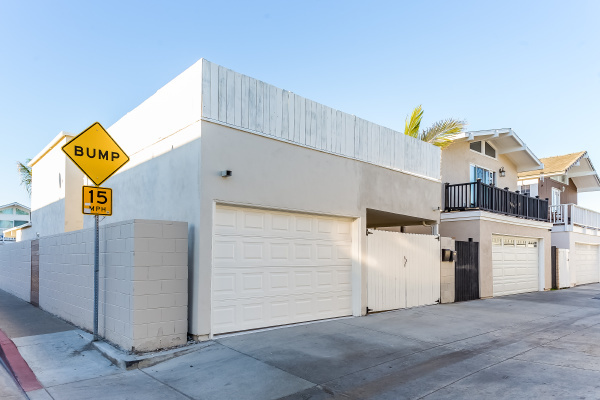 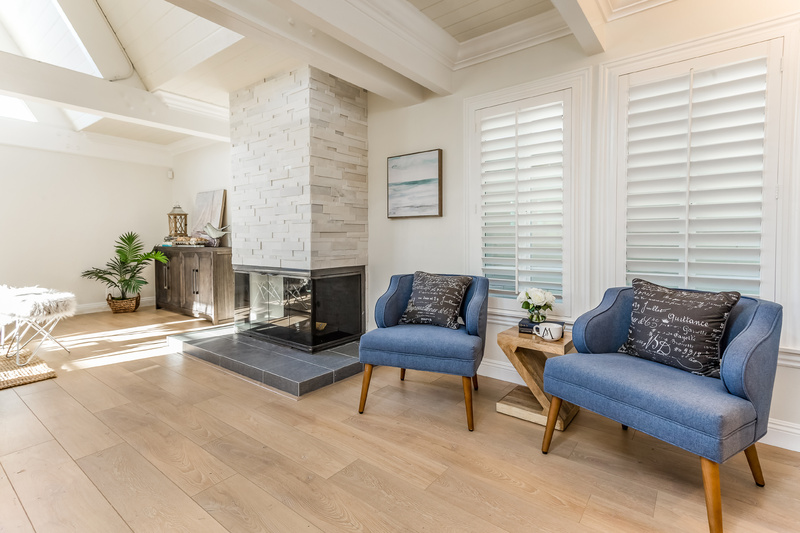 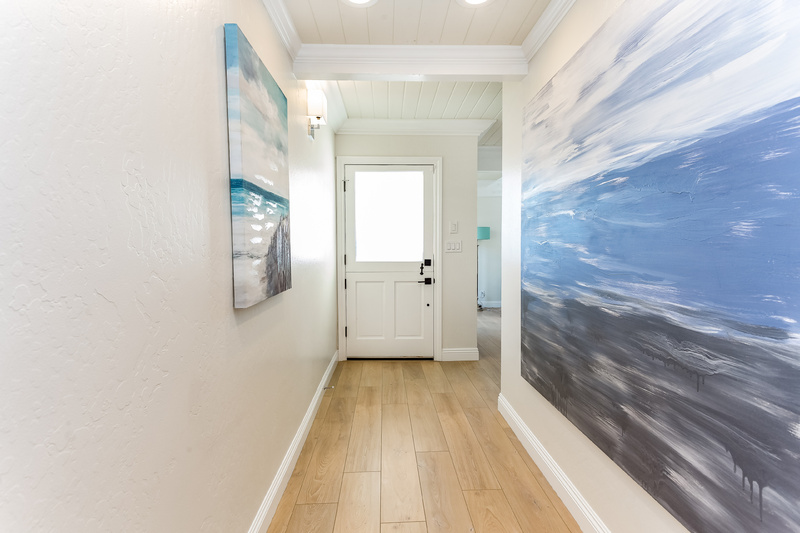 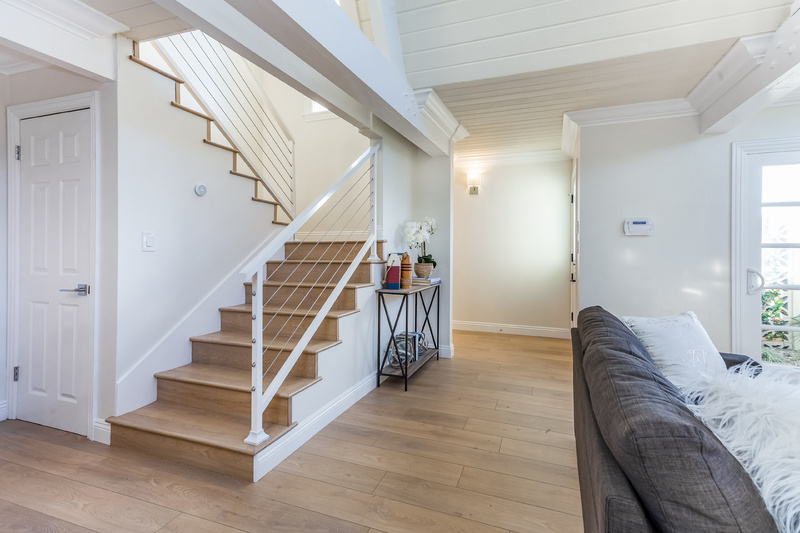 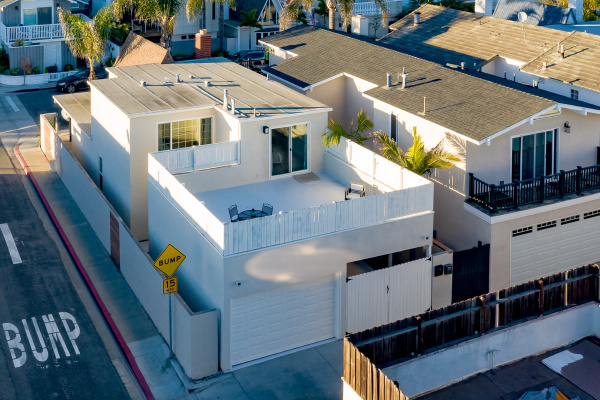 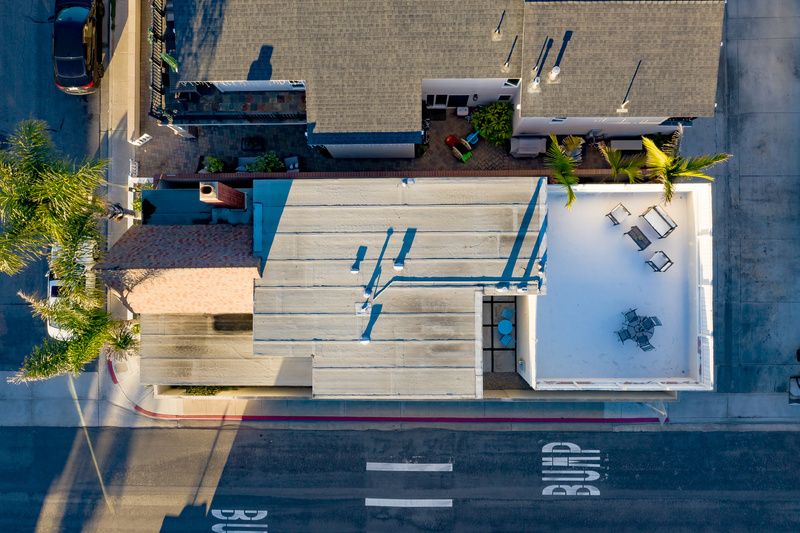 Located on a quiet corner lot, just blocks from the beach, this tastefully updated Newport Beach home is an exceptional find. 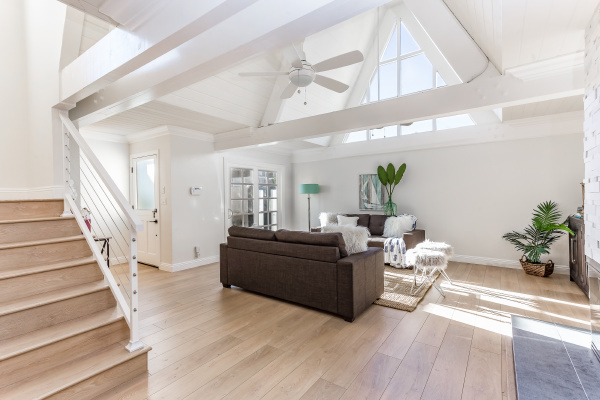 High open beam cathedral ceilings welcome an abundance of natural light. 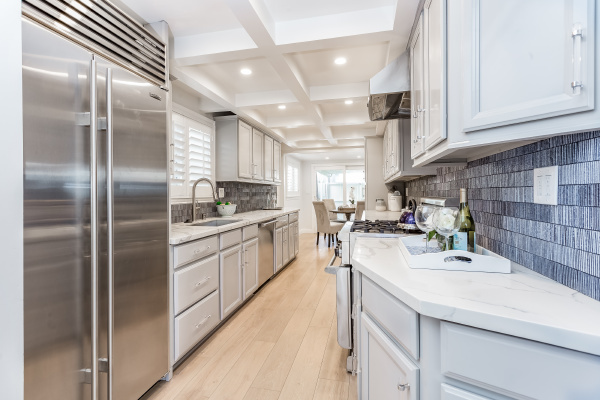 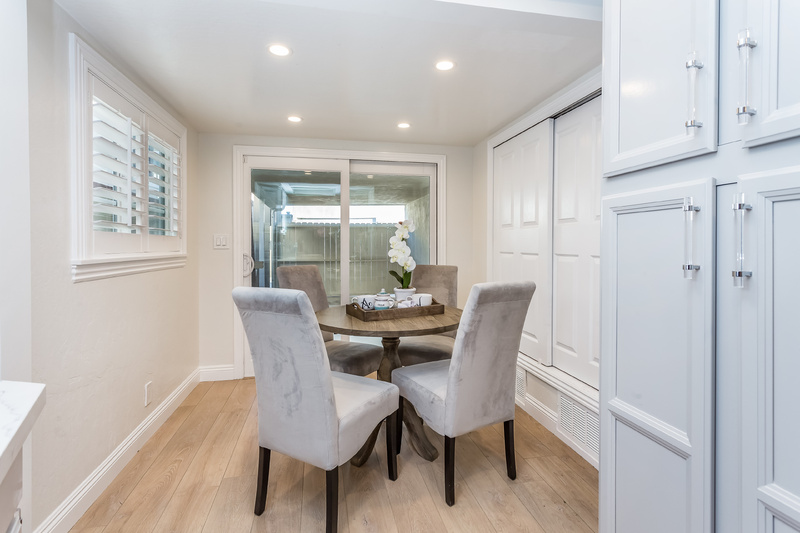 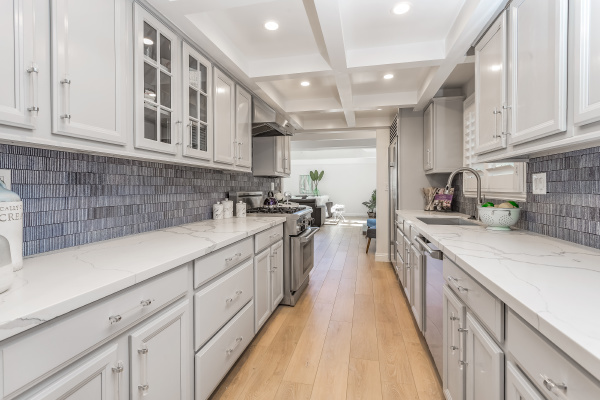 Bright galley kitchen, open to an intimate dining area, features coffered ceilings, recessed lighting, beautiful countertops, and blue tile backsplash. 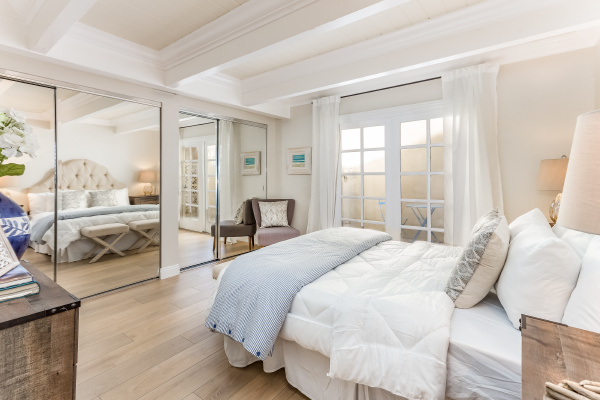 Downstairs bedroom has his & her mirrored closets and makes wonderful guest quarters or in-law suite. 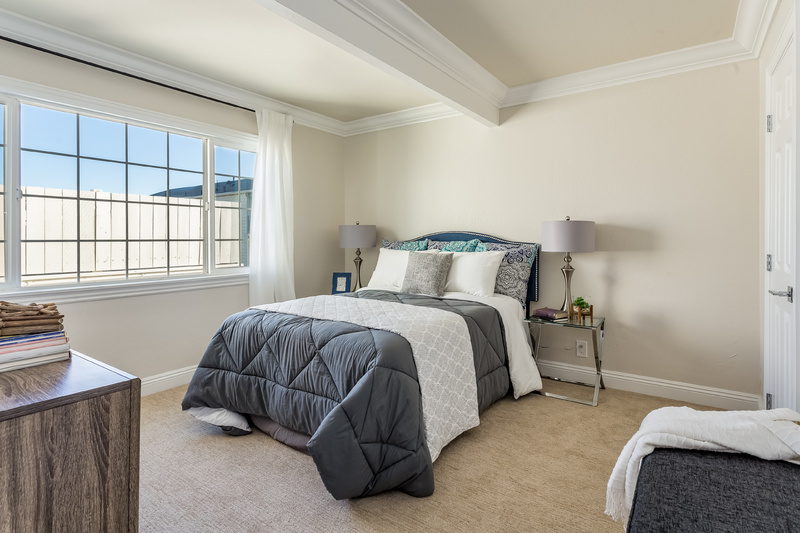 Upstairs master bedroom leads out to a spacious rooftop patio. 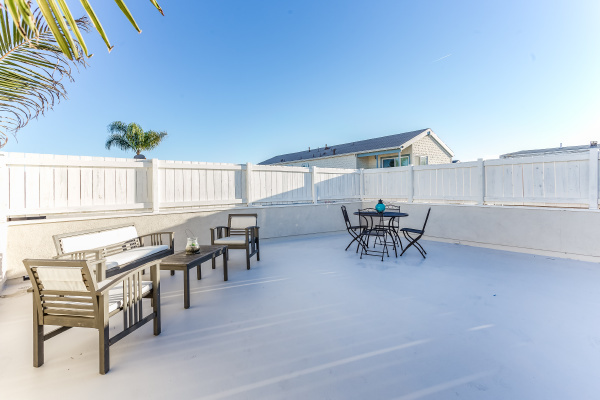 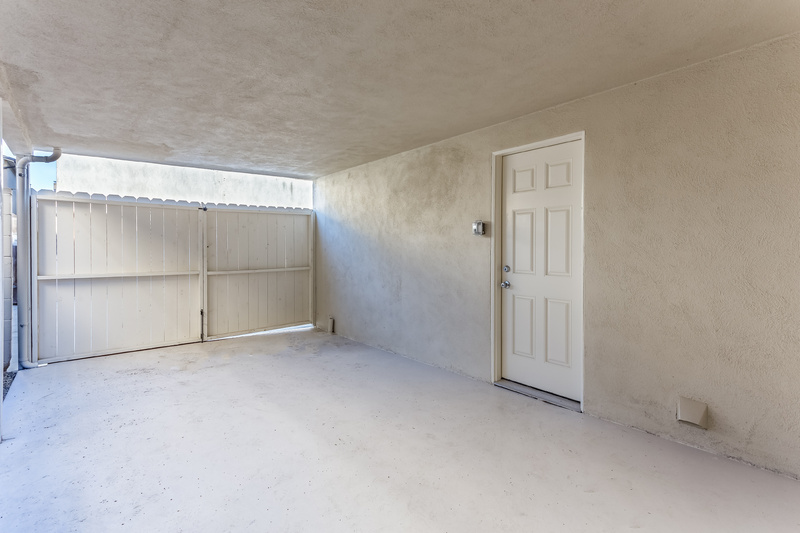 Wonderful amenities include a tennis court and pool. 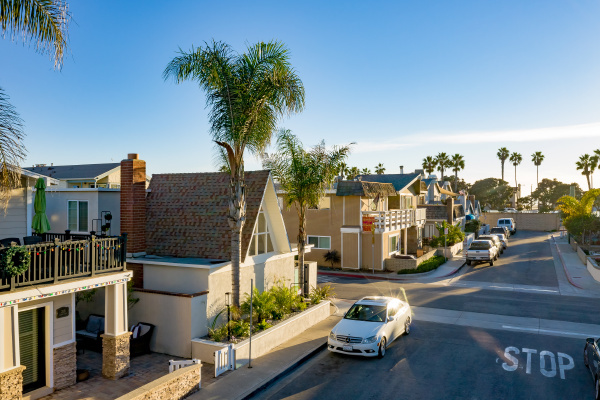 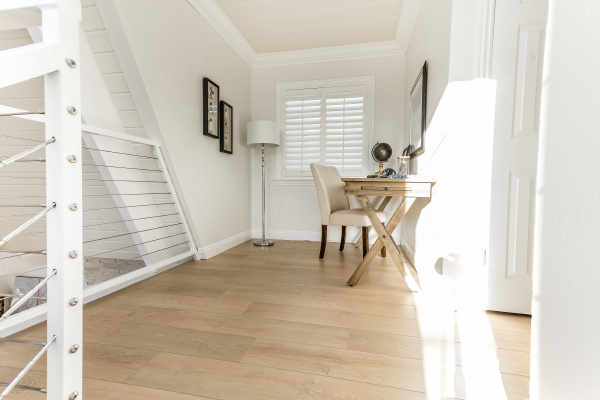 Take advantage of the nearby beaches, the harbor, and all that this wonderful coastal community has to offer.